This is the first of a new series of posts on selected plants, in which I bring wonderful resources to your attention and add quick summaries for your convenience. Such posts are wiki-posts, which means they can or will be edited and updated with additional resources I find. 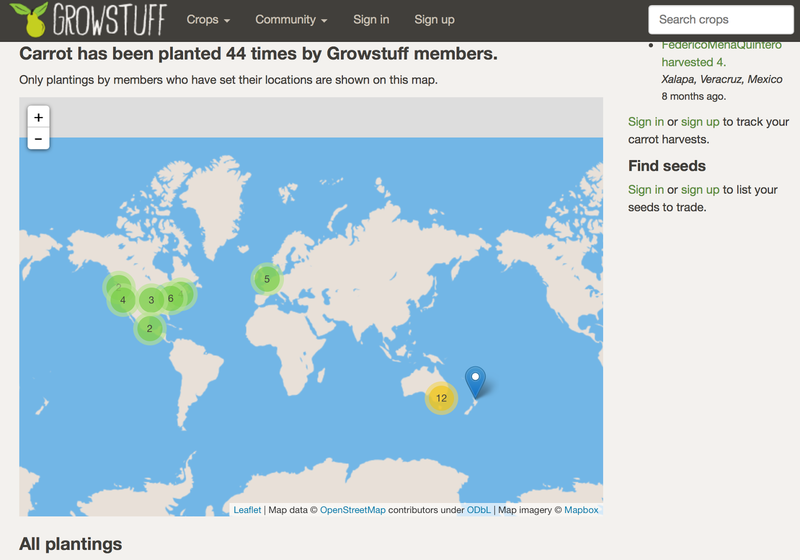 The series and this blog can truly start, because the desired open source platform for connecting growers and seed savers on a local and global level is on its way ! Read more about it below ! 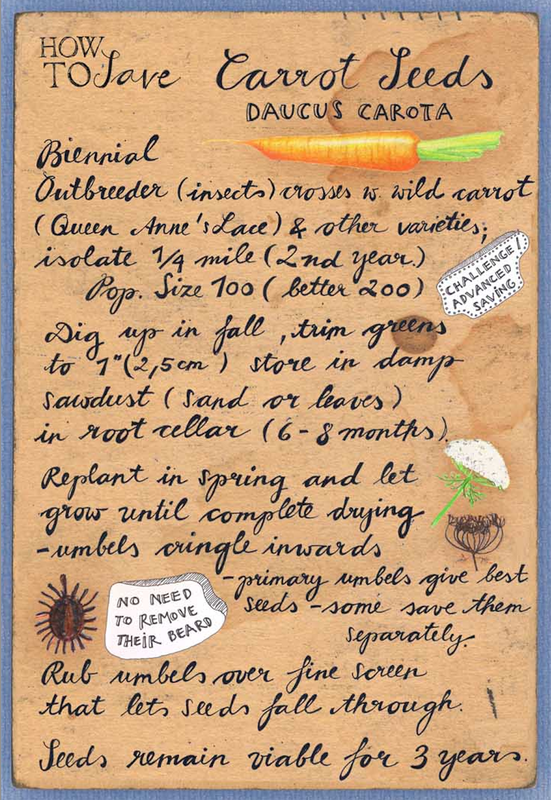 Here is a wonderful video on how to save seeds from carrots by Heritage Seed Library. You as a grower and seed saver are doing important work for co-transitioning to The More Beautiful World Our Hearts Know is Possible. Put yourself on the map, find seed savers around you, tell everyone close to you who grows plants and might be interested - and it can take off !